Today we walked up the Champs Elysees and I treated myself to some new clothing items from a store named Zara. We walked up the Arc De Triomphe; which had over 200 stairs on a round staircase which made me quite dizzy! I would have prefered a slippery dip on the way down. 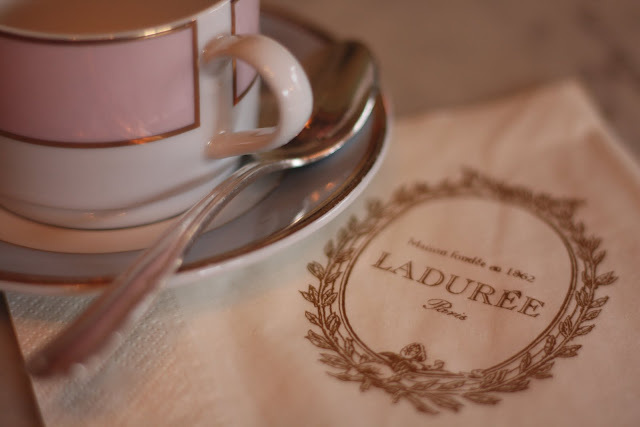 And my ut most favourite part of my day was when we went to a cafe called Laduree. 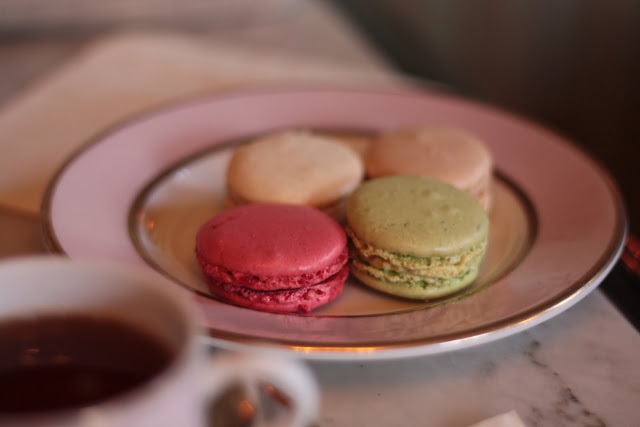 Its high ceilings were highly decorated and we enjoyed macaroons and tea. The tea I drank was called "The Marie Antoinette" and this was its description....Delicious China teas mixed with essential oils of subtle citrus fruit, rose and jasmine flowers flavour, scattered with small pieces of dried fruits and honey.